Formula Windsurfing is coming back to Poland for the Europeans. It is Sopot to host the first in a series of events, which will reveal a new European Champion. 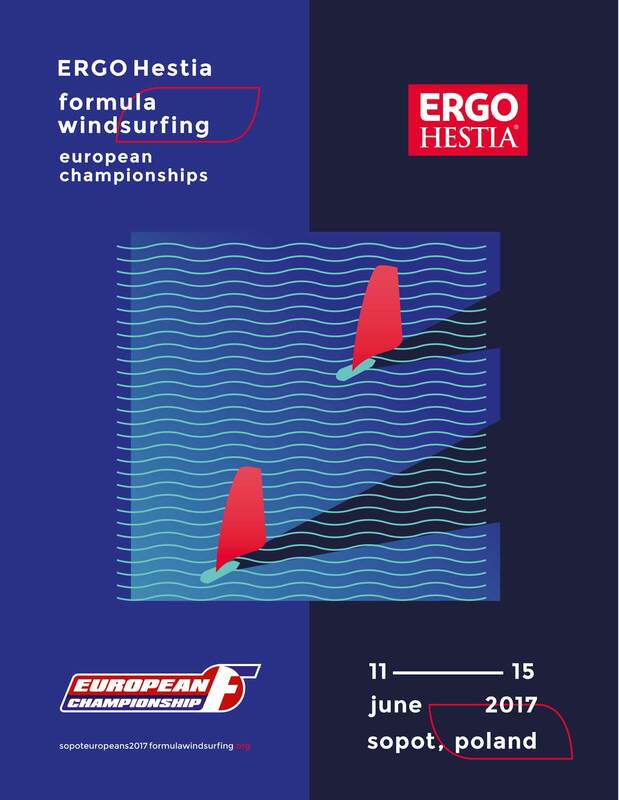 Sopot Sailing Club ERGO Hestia will invite Europe’s best between the 11 and 15 of June. The club has rich windsurfing traditions and is famous both for being home to many talented sailors and for hosting many international events. Gdańsk bay offers varied conditions, which give a slight advantage to versatile sailors that can handle both strong and light winds. As for the town, Sopot is a located on the Baltic Sea in northern Poland and is best known for its nightlife. Along with neighbouring cities Gdynia and Gdańsk, it forms the so-called Tri-City metropolitan area. When coming for the ERGO Hestia Formula Windsurfing Europeans be sure to take some time to visit the region. Apart from Sopot’s party life the region has a lot to offer - health spas, a beautiful sandy beach and its long wooden pier that extends into the Bay of Gdańsk attract visitors to the host town. Gdańsk on the other hand is famous for the old town and museums. The newly opened museum of the second World War is a must see, but if you’ve only got a day we suggest a trip to the city centre starting from Neptun’s Fountain.